Our basic service application service to you is free to students – we are funded by Chinese Universities. We always do our best service to you, however during peaks times we can sometimes experience a high level of inquiries and applications. Our priority application service is $100 USD and provides you with a higher level of personalised service with quicker response times and fast tracked application. – Your inquiries will be fast tracked with highest priority and you will receive a response more quickly from our team during peak times. 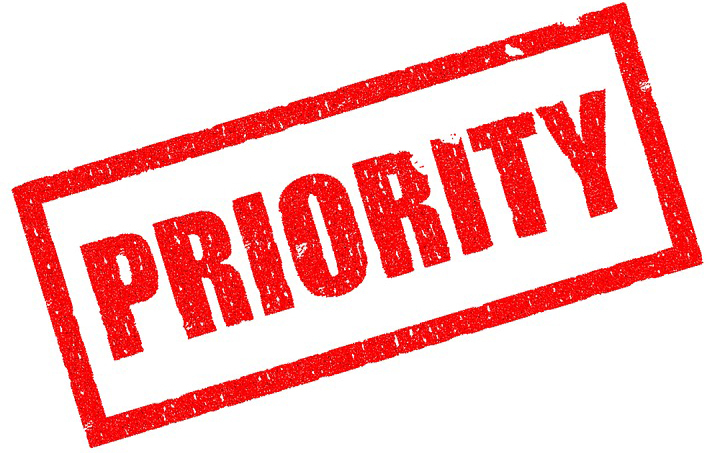 To order the priority application service please add $100 USD to your application fee and let your counsellor know that you ordered the priority application service. Long time I haven’t had such a professional handling of things and I worked ten years in Luxury Hotels. Thanks. I find services at China Admissions very satisfactorily, in fact, it has an excellent support staff who are very responsive to our email enquiries from time to time. Keep up the good work China Admissions, I am grateful for your professional services. I will recommend to other students planning study in China to use China Admissions services as it is very efficient and effective in processing applications for placement in any Universities in China. Thank you for your excellent services to international students. Keep up the good work. I am Zahir’s dad, Zahir is about to finish his program. He got married on 26 Feb, now honeymooning in Beijing. I once again thank you for your support without which Zahir woudln’t have had his dream accomplished. help answer your questions apply@china-admissions.com.